Candy is a very sweet active dog. She will a great companion to someone. She loves going on walks, having belly rubbed, plays with balls and much. You have to meet her to see how sweet she is. She can be an only dog or would do fine with another dog to play with. She rides well in the car. She is very friendly.She likes to cuddle when i am on the couch, by laying on my feet. She wants to be close. Plays well with my other dog and dogs we have exposed her to. She walks ok on a leash but needs more training. . She has a high prey drive so we would not recommend her in a family with cats, chickens or or small pets. She is a sweet dog you need to meet. 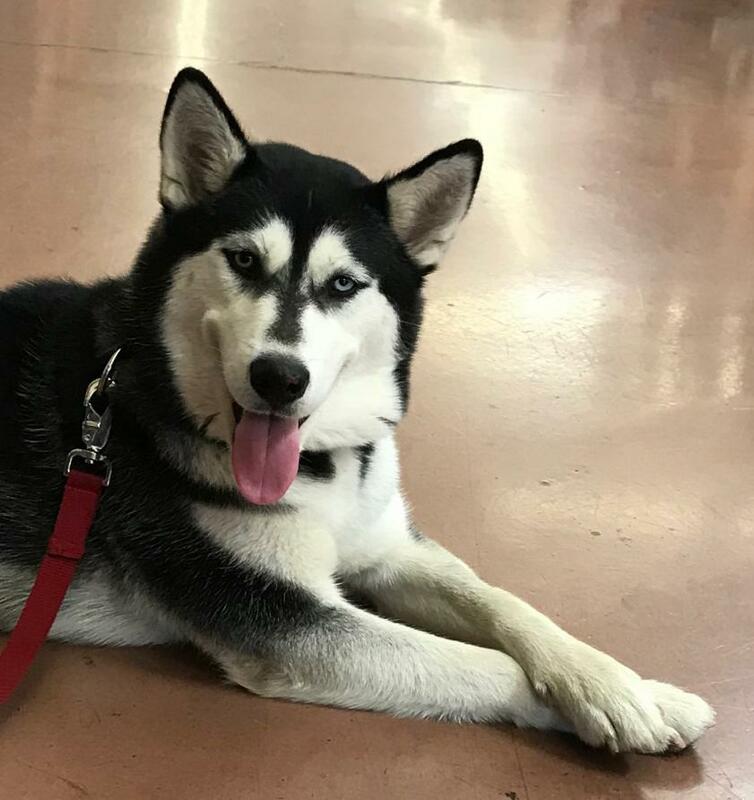 She is a spayed Female, 2 years 1 months old, Housetrained, Crate Trained, Lead Trained, good with Children, good with Small Children, good with Large Dogs, has Rabies vaccinations, has DHLPP vaccinations, microchipped.